Fabushoe Friday: My New Year’s Eve Look! I know Christmas is in just a few days, but us fashionistas are always one step ahead planning lavish looks for all our future festivities! And boy do I have you covered! Our style columnist at Cincy Chic just wrote this great story about how to select the right dress for your body type. Then, my friend Ashley at Sparkle Sense wrote this great NYE Glam Guide guest blog for me with all the latest fashion trends for this year’s festivities. But I figured, hey, this is a blog and I need to share what *I* plan to be wearing when the ball drops this New Year’s Eve! As I mentioned in a previous blog, Thanksgiving (and a week full of its calorie-packed leftovers) wasn’t good to my waistline, so I didn’t want to wear anything too form fitting. Taking our style columnist’s advice on choosing a dress for my body type, I picked out this FABULOUS baby doll dress with cut-outs at the neckline (loving cut-outs right now!). And since NYE is all about sparkle and celebration, nothing says that more to me than silvery, sparkly baubles and bling! 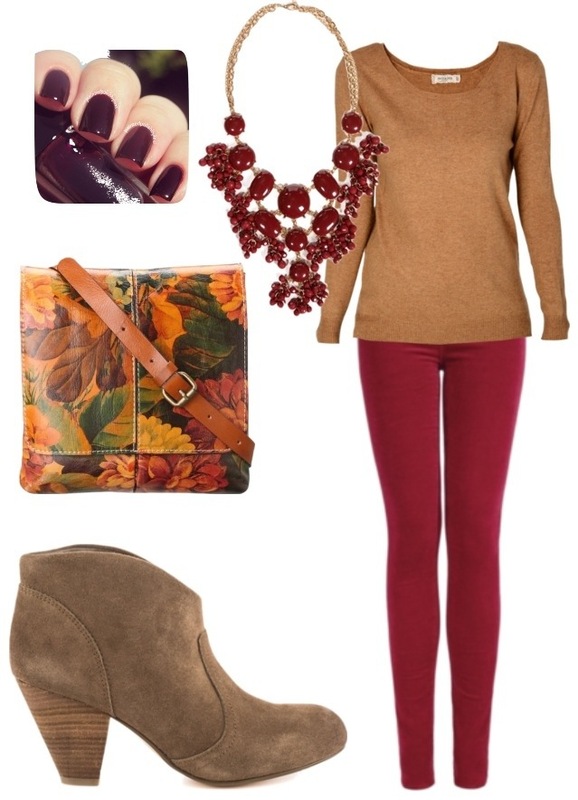 I put the below look together here on Polyvore so you can see all the details of each piece. I’m really proud of myself for finding some really great deals on the look, too. Like, for example, the shoes are by my new favorite brand at Famous Footwear called “The Touch of Nina” and they’re a classic black peeptoe (style: Fendala; price: $29.99) with just enough sparkle to make them appropriate for a NYE party and also for the office. I got the dress for only $90 — I figured since it’s a LBD I’ll be able to wear it a million times more. Of course, a bright red lip for that smooch at midnight! And all the accessories you can get at places that have great costume jewelry and bags like Charming Charlies, Kohl’s, or Forever 21. So, really, this whole look could come in under $200! What a great way to ring in the new year! I like tan booties and I cannot lie… Haha! It’s not what you think! I bought these amazing tan booties (Carlos by Carlos Santana, $49.99) at Famous Footwear and I’m in LOVE!! This pair is so great because you can dress them up, down, and everywhere in between. Pair them with skirts, dresses, and pants at work or play. So, I thought I’d share five of my favorite looks I’ve paired these chic shoes with thus far! Enjoy! 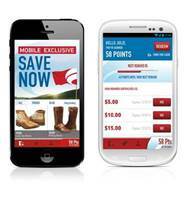 Famous Footwear Launches New App! Famous Footwear is launching a new app for iPhone and Android, which means they’re also giving 15 bonus points to mobile shoppers who download the app to use toward their next purchase! You can find the app in Apple’s App Store, the Google Play store or by texting APP to FAMOUS (326687). The app comes complete with a profile, digital wallet and mobile exclusives to give you the inside details on offers just for mobile users and Rewards members. You’ll be able to browse through your favorite styles and create a look book to save your looks for later. 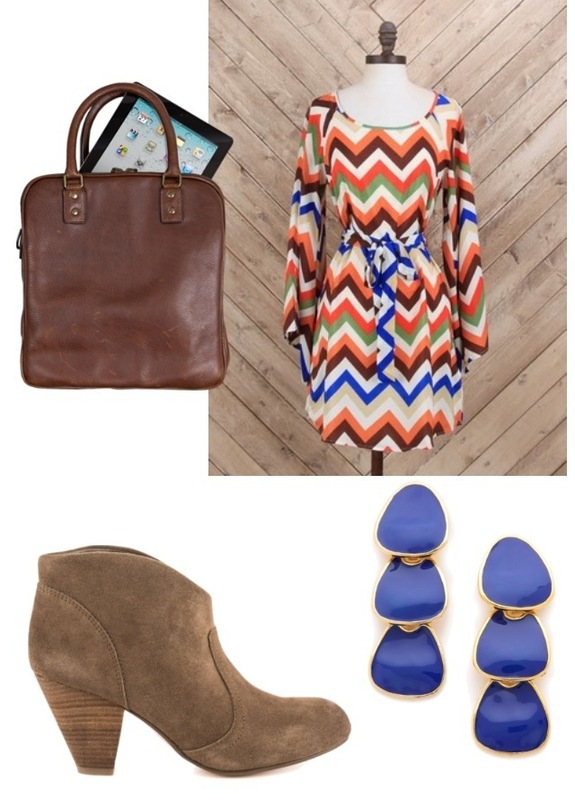 Be sure to download the app and get some shopping done to spice up your fall shoe collection! I’m so excited to tell you about this week’s Fabushoes because it’s like getting a million shoes in one. I bought the Fergalicious Dreamer Wedge on Famous Footwear’s site a couple weeks ago, and I’ve pretty much worn them every day since they arrived. They can be dressed up and down and everywhere in between. They’re originally $59.95, but they were one of Famous Footwear’s weekly featured sale shoes when I was shopping, so they were $29.99 (Famous Footwear has always awesome sales going on, so it’s good to check in every couple of weeks to see if there’s something you like on there!). Then, I found a coupon for 10% off on RetailMeNot.com (I never buy anything online without getting a code there first!). So, I ended up getting them for about $30 after shipping and taxes were applied! What a great deal! Actually, right now through Sept. 14, all products are Buy One, Get One Half Off. You can go to famous.com to find their nearest location!! Check out just a few of the looks I’ve worn with these Fabushoes! I love them! Highly recommended! My “everything in between” look that’s great for an early fall happy hour, date night, or fun night out with friends. 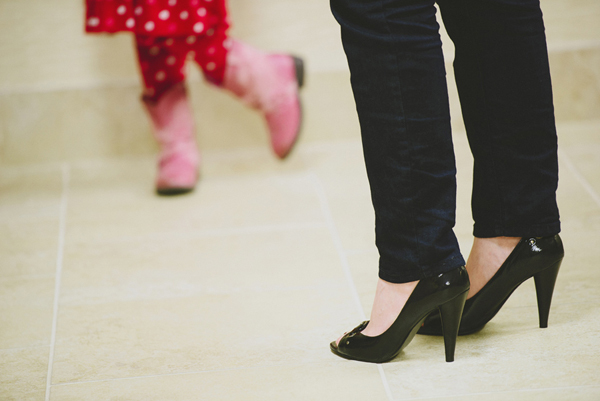 More of My Famous Footwear Blogs are Live!! I just got an email from them saying more of the blogs I wrote went live over the weekend. Click on the links below to check them out!! Cincy Chic Now Blogs for Famous Footwear! A whole lotta pinching went on this weekend… and not because it was St. Patrick’s Day! I had to keep pinching myself because I’m now officially a blogger for Famous Footwear! EEEEEEE! That’s right! You’ll see a familiar face now when you visit www.blog.famousfootwear.com! Here are just a few of the blogs that just posted over the weekend… more to come very soon! Enjoy!